Ending 34 years of guiding/outfitting in Yellowstone is a difficult decision but one I am ready to make. I fractured my calcaneus (heel) this summer after getting bucked off a young mule and spent July/August in a cast. As I near retirement age, I want to take a more conservative approach and return to my second career, Nursing year round. 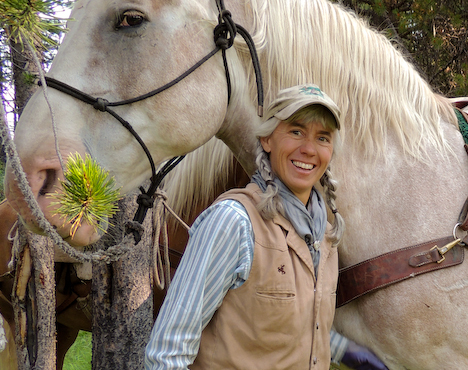 I still love Yellowstone, the back country, horses/mules and camping so plan to ride for recreation but no longer as a profession.